You may have concerns about your teenager and are worried that they have developed a chemical dependency or drug addiction. You do not want to be hesitant about doing something that can potentially save the life of your child and change the course of his or her life for the better. The longer you wait, and the longer your child denies there is a problem. The stronger the hold the drugs can gain on your teen. 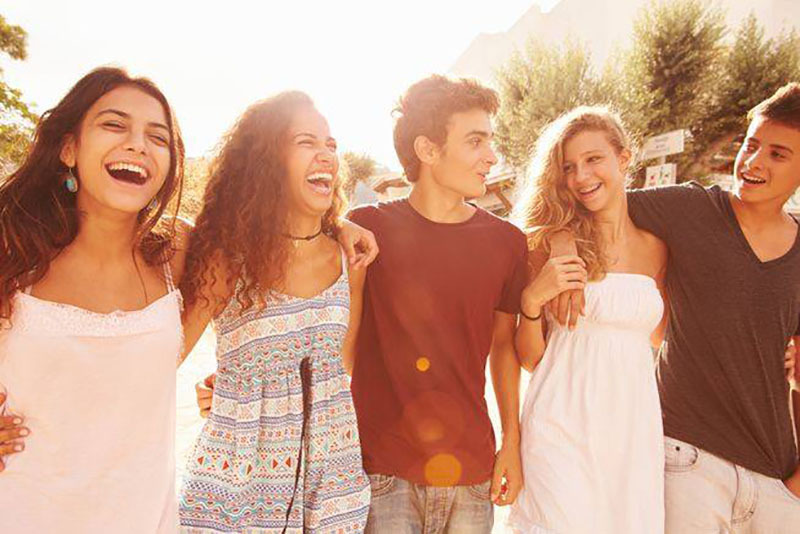 It is important that you are away of some of the potential signs that it may be time for your teen to enter a San Fernando Valley drug recovery facility so that they can get the help they need. When your teen has become dependent on drugs. More than likely you are going to find that they begin to neglect the important responsibilities they have in life. You will find that their schoolwork begins to suffer, with grades going down. They may skip school or avoid going, destroying their educational opportunities. They may also neglect taking care of things at home, at a job that they may have, or in any extracurricular clubs, sports teams or organizations they are part of. There will also be physical signs of drug use that can be indications to you that it is time to consider a San Fernando Valley drug recovery program for your teen. Rapid changes in appetite that cause weight loss or weight gain, slurred speech, poor coordination and motor skills, and bloodshot eyes are just some of the outward physical signs that may be present. If you have seen signs that your teen may have a drug problem and you want the help of a San Fernando Valley drug recovery facility program. 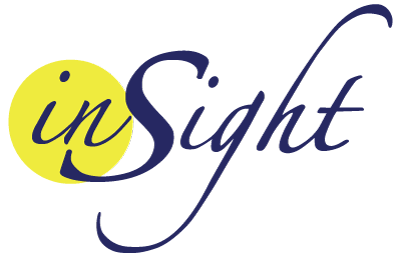 Reach out to us at Insight Treatment for help. 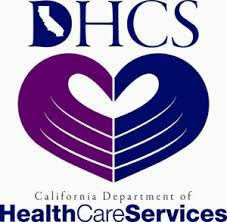 Our program is one of the top outpatient programs available in the Los Angeles area. We can be there to provide your child with the assistance they need most to overcome their addiction. You can call us at (800) 599-8820 to speak with a member of our organization and find out about the steps to take to get your child the help he or she needs. Our helpful staff will be really happy to assist and answer your questions.